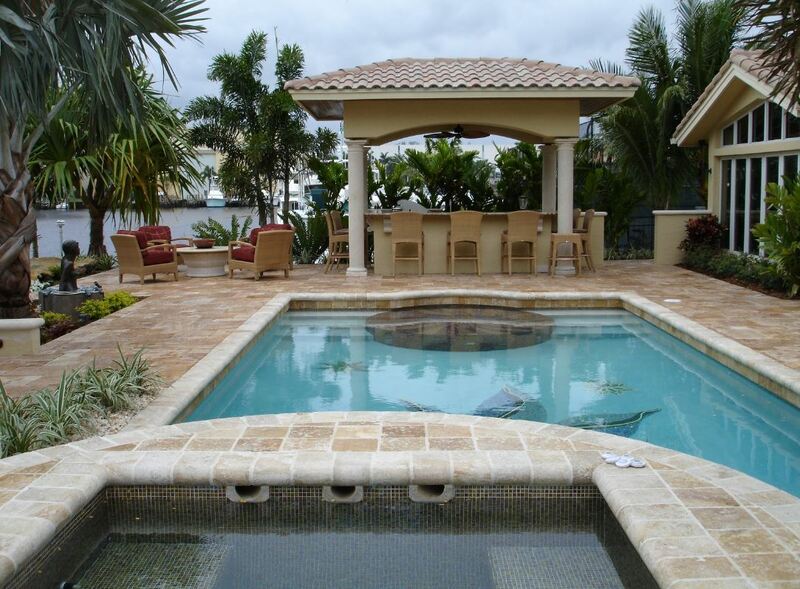 Outdoor Kitchen Landscape and Designs Boca Raton, & Palm Beach County FL. When it comes to outdoor kitchen installation, there is no one you should trust more than the team at Best Boca Raton Landscaping. Our company has worked hard to ensure our clients have the best possible experience, and a top of the line product at the end of our hard work. Here in Boca Raton, there is no one who will work harder, have the level of accuracy we deliver or come in cheaper with quality products then our team. When you are looking for an outdoor kitchen Boca Raton what do you look for? It can be a simple but effective sunk in BBQ, or an elaborate set up with a full kitchen sink, ranges and even a fan. Here at the Best Boca Renta Landscaping, we deliver what you think of, and that is our promise. We have delivered time and time again, and when it comes to quality craftsmanship you need not look further than us. With well over a thousand successful outdoor kitchen installations completed, we here at Best Boca Raton Landscaping cannot wait to work with you to make your dream a realty. Here at Best Boca Raton Landscaping, we will work with you to ensure that you have a full-service outdoor kitchen installation that will not only be quick but on budget each and every time. We are able to not only run gas lines, or even propane from the main to the new location, but we will be able to easily run electrical and water lines as well. With that done, we will be able to construct the kitchen, install the sinks, ranges or stoves, and make sure that the entire area is weatherproofed. Finally, we will finish up the floor, and seal the remaining counters and sinks. 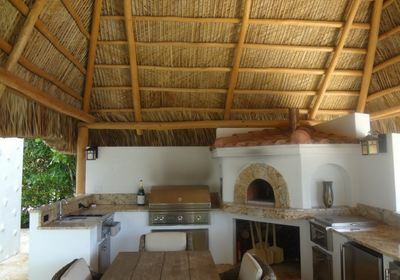 With the job we do, you will have a functional outdoor kitchen for summers on end. Now is the time to work with us and ensure that your outdoor kitchen installation is perfect each and every time. We here at Best Boca Raton Landscaping have continued to establish itself as the proven leaders in the industry, and our beautiful kitchens continue to wow our clients and their friends and family alike. We are one of the only companies in the area to have the expertise to work with all kinds of material, including wood, granite, stone and even brick. If you have a vague idea or even have the plans drawn up, we will deliver a top of the line product each and every time. Call us today, and see why the Best Boca Raton Landscaping continues to be the top ranked company for outdoor kitchen installations in the Boca Raton area. We are a landscaping company at heart, and when it comes to your backyard design Boca Raton, we here at Best Boca Raton Landscaping are the only choice in the area. We are not only just simply landscapers, we are a company that has built our reputation on delivering a top of the line product and making back yard dreams a realty. With access to thousands of plants, grasses and rocks, we are the only company that you should be trusting with this very important job. At Best Boca Raton Landscaping, we have been doing this for years, and know exactly what you will be looking for, and what fits best with your backyard design. Our team will meet you at your home, and ensure that we are listening to what you are looking for when it comes to your very own backyard sanctuary. With this in mind, we will take to the computer and start the design process, as well as collect some visual aids for the plant life and rock collections that we are thinking of using. We will then meet you and your family and ensure that our plans are aligned to your vision for your backyard. With that in mind, we will then confirm plans, and start the work. It really is that simple, and with the Best Boca Raton Landscaping company in your backyard, you will be the talk of the town. When you are looking for an outdoor kitchen Boca Raton, it is a great time to look at a new backyard. 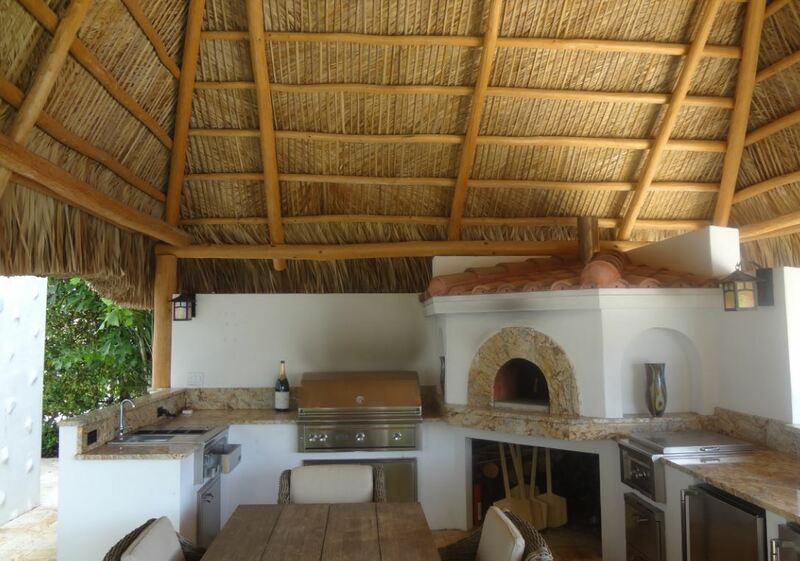 We offer both outdoor kitchen installation as well as backyard design Boca Rotan, so what is stopping you. With our company, you will have access to factory direct pricing on everything from plants to materials and even the dream sink you have for your outdoor kitchen. No matter what you have envisioned for the backyard our company will be able to make it come to life. Call us today, and see why so many have already trusted the true experts at Best Boca Raton Landscaping with their kitchen designs and backyard designs. Now is the time to call our company, and see the difference that our outdoor kitchen installation, or backyard design can do for you. With hundreds of happy customers, we continue to amaze the people fo Boca Raton with our truly amazing work. All of our workers are fully bondable, and have been on the job for years. We will ensure that our work does not disrupt you, or the neighbours and all of this with limited disruption of your front yard. As well, we are able to schedule around your schedule, and with weekend and evening work available, we put flexibility first. Call us today, and ensure that your outdoor kitchen is going to exceed expectations. Trust the experts at the Best Boca Raton Landscaping, and make your dream outdoor kitchen and backyard are made a reality.